According to the Occupational Safety and Health Administration (OSHA), approximately 18,000 employees a year suffer amputations, abrasions and lacerations due to working with machines. As such, safety standards are put into place to protect workers who operate and maintain machinery in shops. Machine guarding is the process of shielding machines so they cannot injure the operator or others in the area. According to OSHA, cutters, shears, power presses, power saws and milling machines must be properly fitted with barrier guards, two-handed gripping devices or safety equipment. 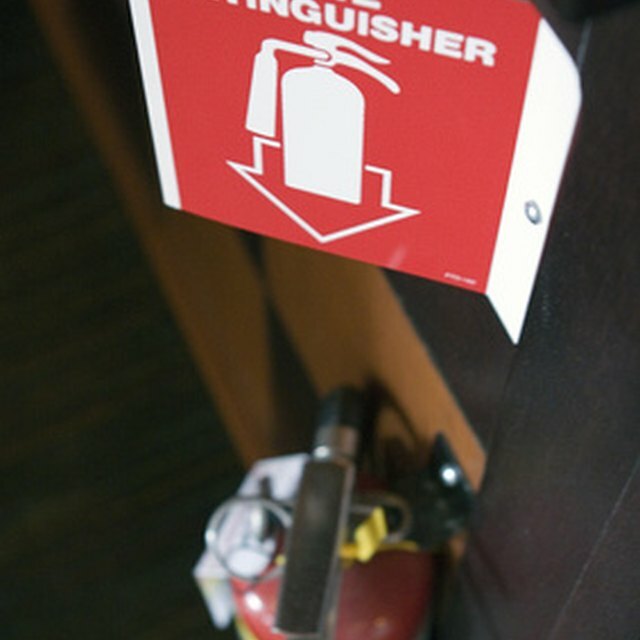 Safety devices lock machines into place to prevent slipping and keep it under control. Barrier guards protect operators from sharp edges, points and blades. Machine shop workers must have proper training to use equipment. Without the right know-how, employees risk injury from misusing the machines, not knowing how to properly guard themselves or not understanding the machine's safety features. Employees who work in machine shops must wear proper protective equipment. Goggles, for instance, can protect employees’ eyes from flying particles or objects that are being sawed, sliced or shaved. Hard hats protect workers’ heads from falling objects, and steel-toed boots can protect toes from being crushed.